VICTORIA – Nelson consultant Rachel Holt has been appointed to the Forest Practices Board. Holt is a professional biologist and the owner of a small consulting company based in Nelson, British Columbia. She has worked to develop approaches for ecosystem-based management in the coastal temperate rainforest, managing endangered species, and environmental risk assessment for Queen Charlotte Islands/Haida Gwaii. 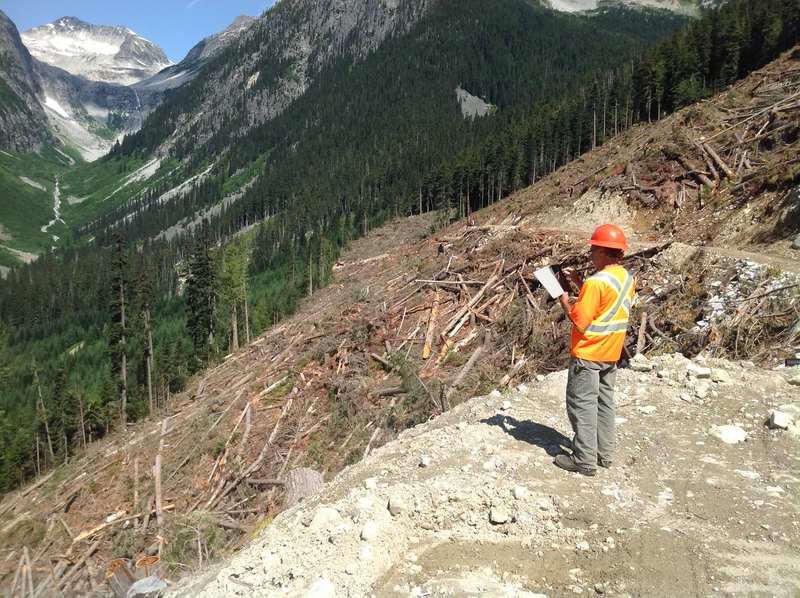 Holt has helped to establish forest certification standards for B.C. and develop restoration strategies for mountain pine-beetle affected areas. She is a board member of the Columbia Mountains Institute and Kootenay Centre for Forestry Alternatives. audits forest and range practices on public lands;.